Most patients above the age of 18 can have implants. I have noticed that sometimes older patients are worried they are not suitable to receive this type of treatment because of their age. The main important factor in deciding whether you are a suitable candidate for implants is your health and not your age. At your initial consultation, I will go through your medical history and dental history and carefully evaluate whether you are a suitable patient. 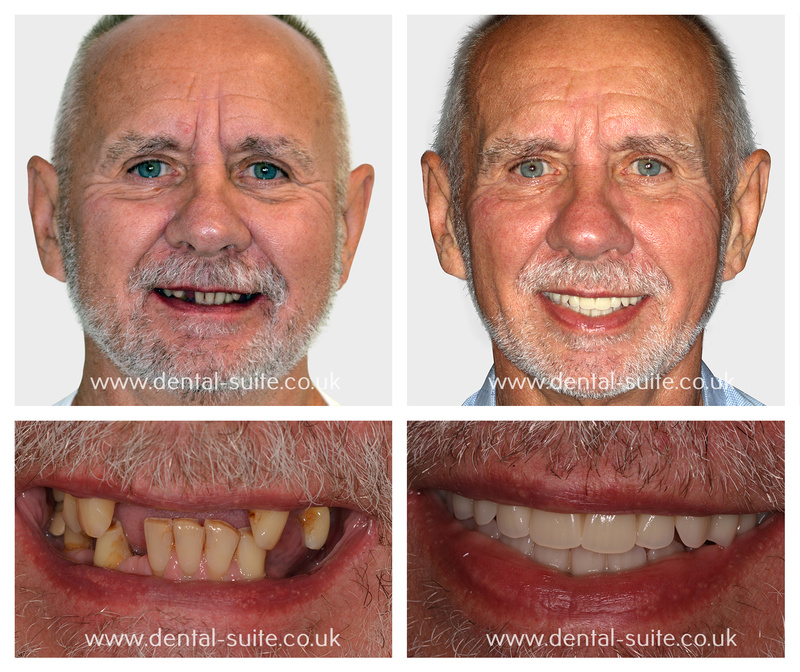 I definitely believe that dental implants can change a person’s life. I have even placed dental implants on my wife and some other dentists and they have all greatly benefited from this procedure. 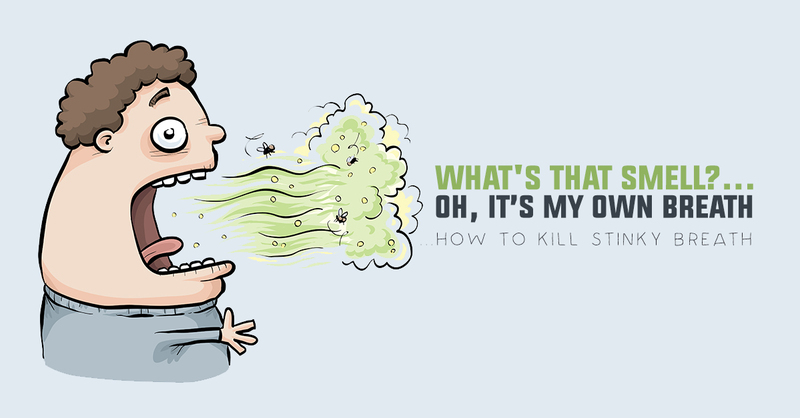 This type of treatment will often cause very little discomfort. Anaesthesia is used to eliminate any discomfort during the procedure. If you feel too nervous, you can also consider having IV sedation to put you in a more relaxed state during the treatment. We can also arrange for you to speak to patients who already have received the treatment if you wish more reassurance. "I can speak & eat with confidence"
"All the people here are very good"
Dental implants are the best way of replacing missing teeth. Implants will feel and look like natural teeth. Not only will they improve your appearance, but also your chewing ability will greatly benefit from this type of treatment. You will no longer have to put up with loose dentures. Treatment time will vary depending on your particular situation. 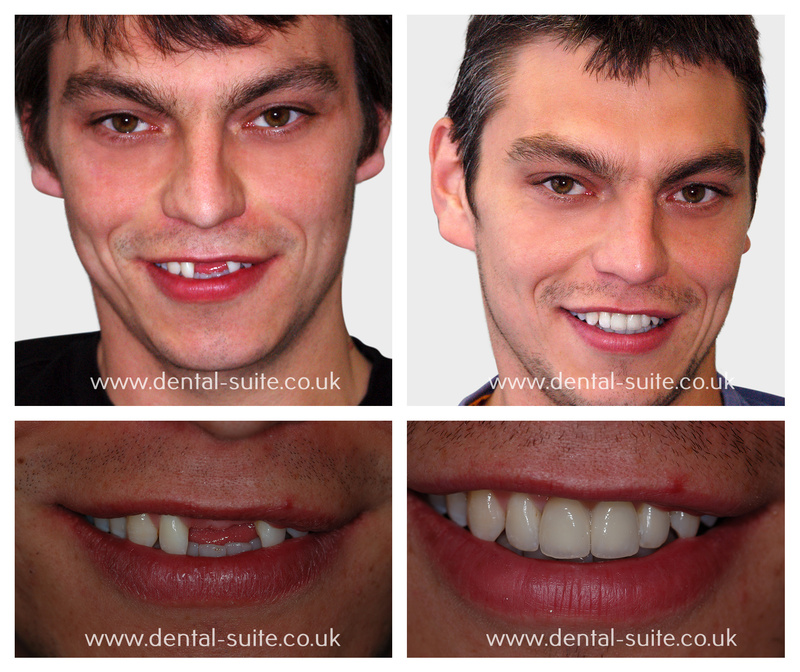 Some simple cases can take only a few months, just the time to allow for the implant to integrate with your jaw bone. Some more complex cases can take longer. This depends on your case. Some patients will have a temporary denture to wear until the treatment is completed while some patients do not require a denture at all. We offer various implant system to meet the patient’s financial needs. We offer two types of implants: a standard and a deluxe implant. The benefits of each are discussed at the initial consultation. Our standard implants start from £1500 each, while our deluxe implants start from £2300 each. Prices will decrease if more implants are needed (please note that that the abutment and crown are not included in this price and will be charged depending on the level of quality). The total fee for tooth replacement with dental implants will depend on several factors, including the number of teeth being replaced and the number of implants required to support your replacement teeth. It is important for you to know that you do not necessarily need an implant for each missing tooth. Some additional procedures may be required prior to the placement of your dental implants to ensure the long-term health of your dental implants. To obtain a specific fee estimate, it is necessary that I examine your mouth. After a diagnostic examination, I will recommend the treatment that is best for you and what your investment would be for the procedure. Can I spread the cost of the treatment? Yes, you can. We have a number of schemes to help you. We offer financing plans to help our patients spread the cost over 1 to 5 years. Is the treatment expensive and is it cheaper abroad? Would you shop around for cheaper heart surgery? I am aware that implants are offered at a cheaper price abroad. I understand that often implant treatment is carried out abroad over a shorter period of time, not allowing enough time for the implants to integrate, increasing the chance of failure. We do offer two types of implant system to meet all our patient’s financial needs but we still provide the highest quality care. Furthermore, I strongly believe that you need to know about your surgeon’s education and experience before embarking on such a treatment. I have been on many implant courses in the US and in Brazil and I also have a Diploma in Implantology. I have been placing implants for many years and now coach other dentists on a one-to-one basis. Dental bridges supported by implants have been shown to last over 15 years in 90% of cases. We have every indication that they will last for much longer. Most patients can expect them to last a lifetime. The first patient received his dental implants more than 30 years ago and they are still functioning today. Do I need to look after my dental implants? Yes! 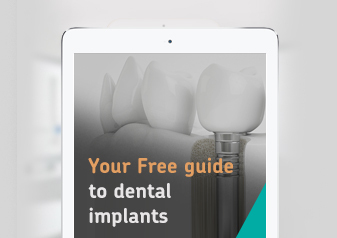 Maintaining care of the implants will help to assure the long-term success of your treatment. 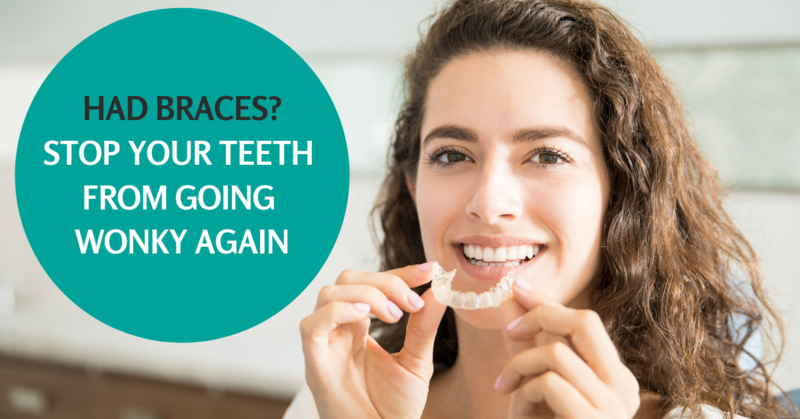 You will be responsible for daily plaque removal, which can be accomplished through brushing and flossing around your restoration. My hygienist and I will show you how to properly care for your implants. You should visit the hygienist every six months if you want your implants to last a long time. How long has dental implant treatment been performed? Dental implants are not a new procedure. Prof. Brånemark started his research in the early ’50s and has revolutionized implants as we know them today. Prof. Brånemark placed his first osseointegrated implant in a patient in 1965, after many years of preclinical studies. If you are looking for a dentist for dental implants in leicester and loughborough please contact the practice for a free consultation. If you are looking for Dental Implants treatment and are situated in the Midlands, you will find that our Loughborough and Leicester clinics are in easy to reach and convenient locations. 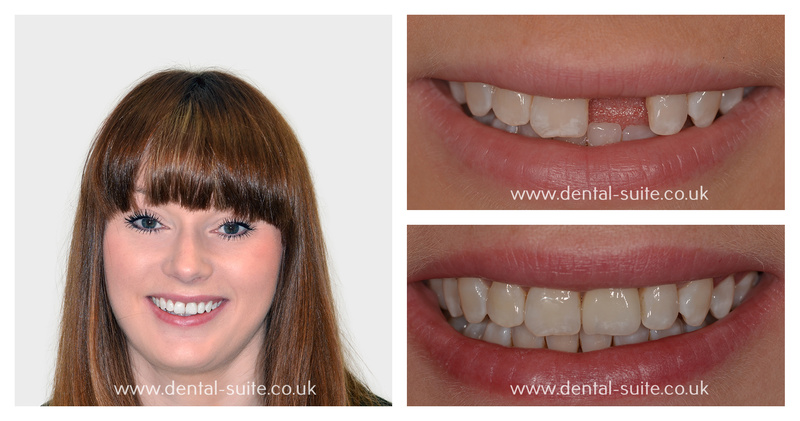 I’ve been very impressed with my whole experience at the Dental Suite after joining as a new patient to the practice recently. The customer service levels expressed by members of their team were second to none and as a fairly anxious and nervous patient I was made to feel comfortable as soon as I entered the practice. During the initial consultation my treatment options were explained to me thoroughly by both the dentist and the nurse who followed up with me after my appointment. Having my treatment plan explained to me in such a way calmed my nerves and I felt at ease at my next appointment. I will not hesitate to return to the practice in 6 months time for my routine check and hygiene appointment thanks to the dental suite. I have always had a fear of visiting the dentist. However, I find the staff at the Dental Suite to be friendly and welcoming and they always put me at ease. 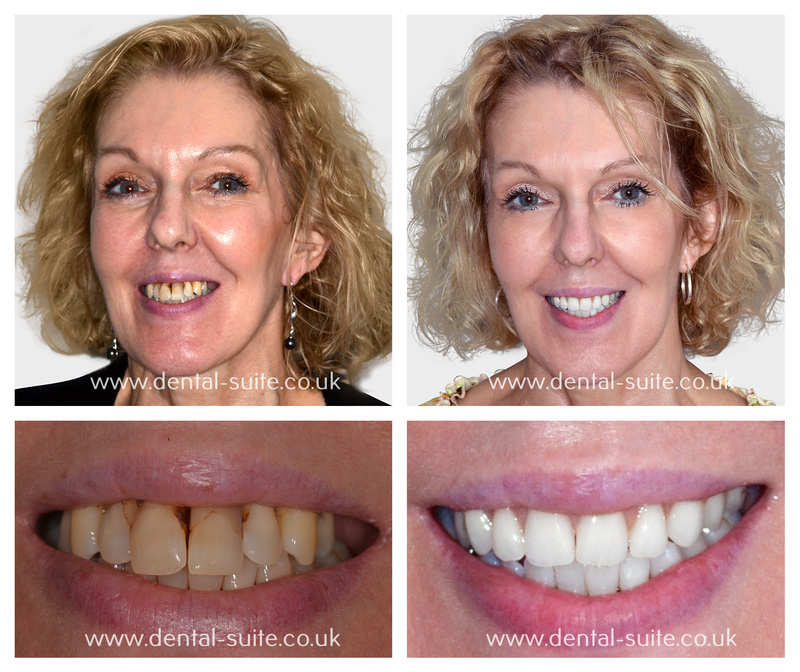 I even felt confident enough to have a dental implant following years of putting off treatment. I highly recommend their caring and friendly service. I had lower implants fitted and was very nervous of the treatment, but Kal and the Staff were brilliant, they made me feel very calm. So glad I had this done. Wouldn’t go anywhere else now. First class.